​Former Vice President of Nigeria, Dr Alex Ifeanyichukwu Ekwueme is dead. 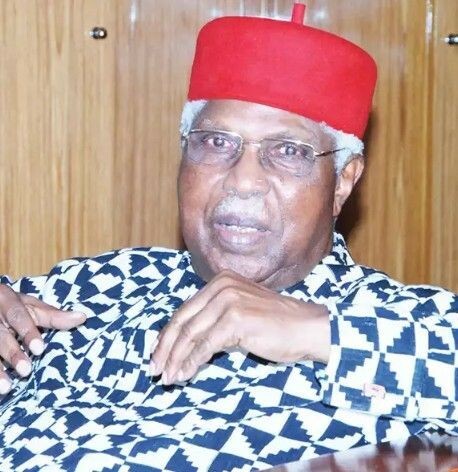 Statement from his family signed by his brother and the traditional ruler of Oko in Anambra State, Igwe Laz Ekwueme said that he died at 10:00pm in a London clinic on Sunday. “The sad event occurred at the London Clinic at 10:00 pm on Sunday 19th November 2017”, the statement read.